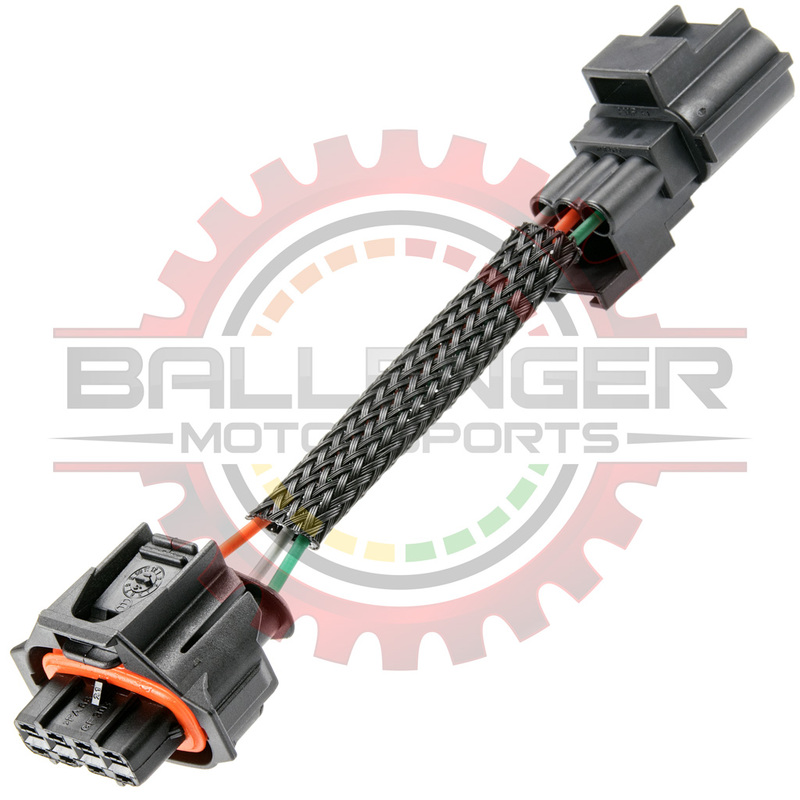 3 Way MAP Sensor to 4 Way GM TMAP Harness adapter for GM Applications. Used in many applications where converting from GM Map to Bosch TMAP Sensors. Allows for higher boost and higher precision sensors. Plug-n-Play Adapter for Solstice, Sky, Cobalt and HHR LNF Turbo.